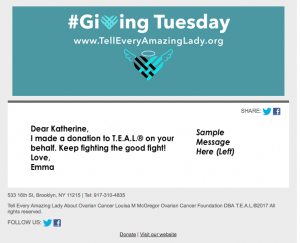 On January 19, 2016, ®T.E.A.L. 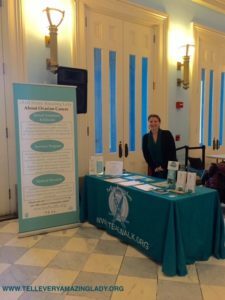 attended Brooklyn Borough Hall’s 2016 Healthy Brooklyn Event and Wellness Fair to spread awareness and education about the signs, symptoms, and risk factors of Ovarian Cancer to the local community. ®T.E.A.L. 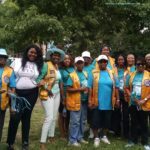 has partnered with Brooklyn Borough Hall in various capacities over the years including this Annual Healthy Brooklyn event to spread awareness about Ovarian Cancer throughout Brooklyn. Stay Tuned for our Annual lighting of Brooklyn Borough Hall teal in the month September!